Bluebird Studios has been making the perfect voice over showreels for the last four years. I have worked with countless clients from Ireland and UK’s top agencies. The work has been wide ranging from TV commercials, audition showreels to historical audio guides and everything in between. I use perfectly balanced acoustic rooms with a wide range of microphones and pre amps to capture the voice as accurately as possible. This makes a real difference to the voice quality. Recording the human voice is actually trickier than most other audio recording tasks. I’ve spent countless hours learning how to capture voice correctly. Most voices offer challenges in recording like sibilance ( s sounds), strong bass overtones, explosive p’s, nasal sounds etc. The solution is to have the experience to choose the right microphone and preamp, place the talent in the correct position and use the right microphone technique. Each one of these individually might only make a small difference but combined have a huge effect on the quality of recording. How important is the quality of sound? You are competing against literally thousands or more actors’ showreels at any given time. Give yourself the best opportunity to impress. Why choose Bluebird Studios for your actor’s showreels? No parking hassle or meters to deal with. Buy your ( 4 hour ) showreel session by clicking here. 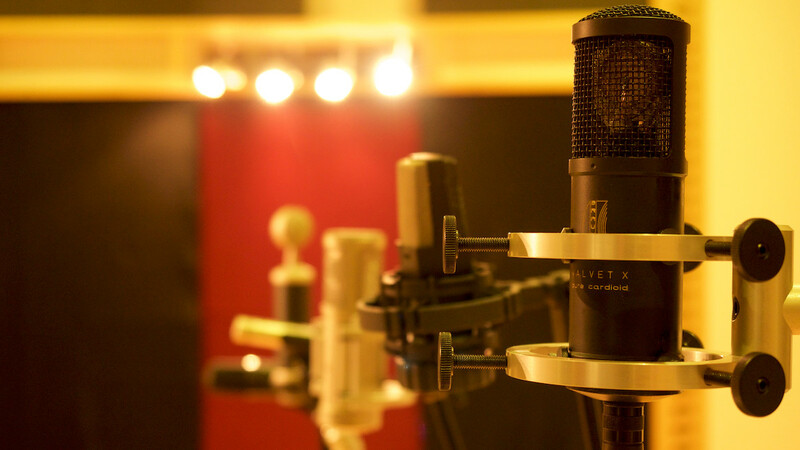 Bluebird Studios vouchers are based on time so whatever you type of session you need can be covered by vouchers. Please note that vouchers now have a two year expiration timeframe.